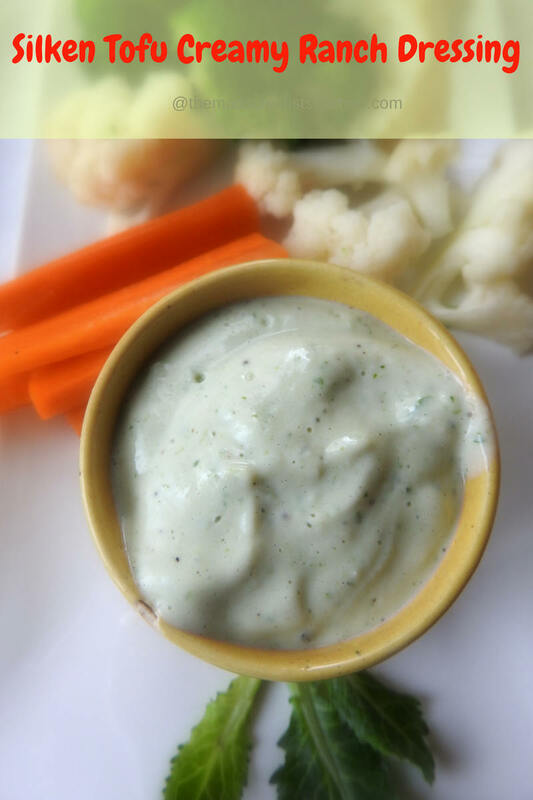 Silken Tofu Creamy Ranch Dressing is a vegan dressing made by blending silken tofu with lemon, herbs and spices. Ranch Dressing is relatively new in my place but since my mayo is store-bought mayo I want to avoid it. This is reason one for trying this dressing. Secondly, this silken tofu was in my fridge for ages. In fact, I was about to bin it as I did not know what to make out of it and I happened to stumble on this delightful low-calorie dressing. Since it is tofu what kiddo generally refuses to eat I am happy to include this in our diet masked. She did not know Tofu was the star ingredient. This dressing is adapted from here. Add all the ingredients in the chutney bowl of the mixer and blend. Your vegan silken tofu ranch dressing is ready. Serve chilled with boiled vegetables like broccoli, cauliflower, carrots. Mix in a salad or use as a spread in a sandwich. Use up the dressing in 2 days. I have used soy milk you can use regular milk but then it will not be vegan. This is a very nice recipe, Archana!! Substituting mayo with tofu is a such a neat idea. Thanks, Farah.So sweet of you. Wow silken tofu ranch dressing rocks Archana, seriously its so tempting and ultimate. Cant wait to give a try soon. You have presented such unique recipes for silken tofu. 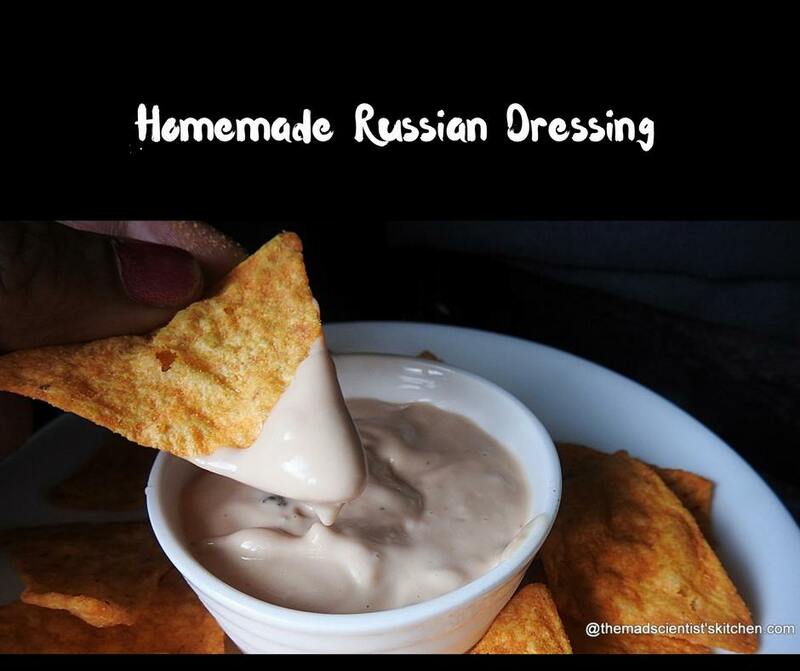 ‘Ranch’ dressing looks delicious. Very innovative. That sounds very interesting and even more healthier… to call it vegan, please do specify the milk used… with all that flavors, this must be delicious! Thanks, Rafeeda for pointing out the typo. Updated now I used soy milk. Such a creamy dressing..and good use of tofu..never thought of tofu in a dressing. Wow Archana, that condiment looks so creamy no doubt!..wonderful way to use tofu..I enjoyed reading your series and hopefully I can start using it soon. Wow, what a interesting dressing. Sounds so unique and looks absolutely delicious and creamy. Great share, Archana. Archana I hate ready made dressings or dips and this home made one looks so good. Bookmarking it. Will make it when I get some tofu. Planning a tofu making post just for you, Mayuri. That is a fantastic dressing, Archana. I had bookmarked something similar but haven’t tried it as yet. Do try Harini. I was amazed with this one. Sounds like a really easy recipe for dressing. With the tofu, it surely looks so creamy and absolutely yum..
That looks so creamy and tasty. Am buying tofu now to try all your recipes! Thanks, Sowmya and let me know how the lil one likes them. Great use of tofu and the dip surely sounds very delicious. 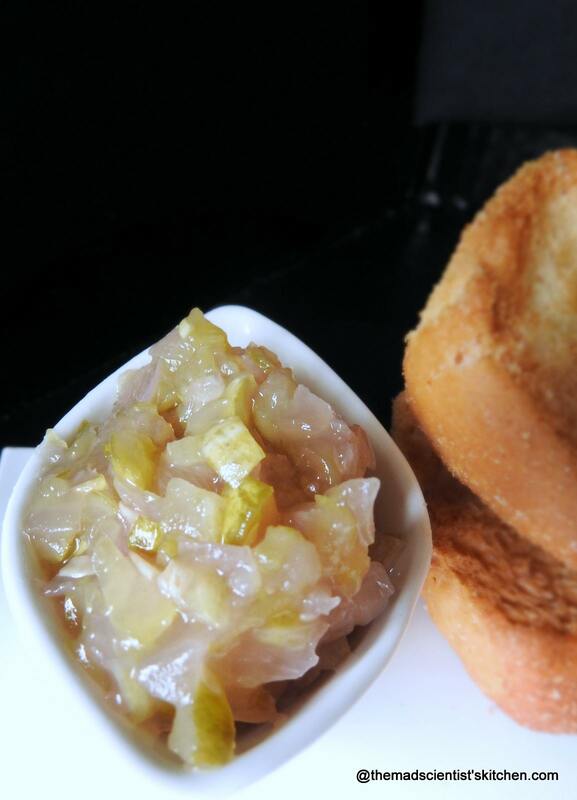 It is a creamy and interesting condiment. 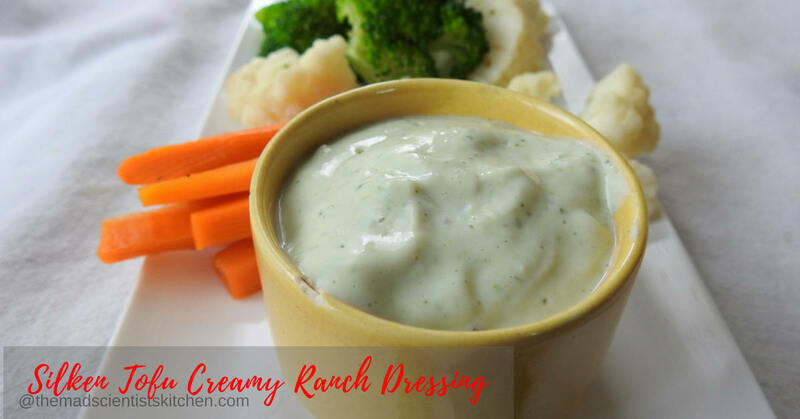 Oh my that ranch dressing looks so creamy and so inviting. Perfect for salads or as a dip for veggies. Store bought dips are laden with preservatives and we cannot control the sugar and salt in them. Home made is always best. Loved the idea of substituting mayo with tofu. Wonderful share di ! The name of dressing describe itself that it’s very silky and creamy. Never thought of tofu can be used in a dressing. Simply amazing. The tofu dressing / dip looks so creamy and nice. Will try out in my next party. Thanks, Shobha do let me know how you like it. 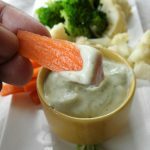 Dip sounds flavourful and a good way to use the tofu. I live this Ranch. I usually eat with lot of vegetables and baked and spices tofu! 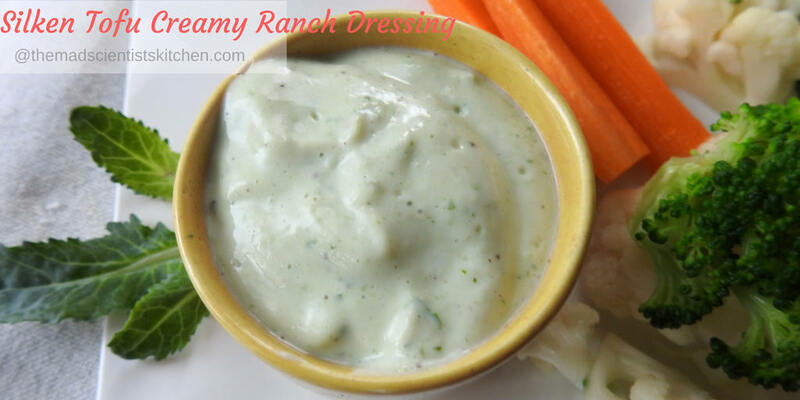 I avoid egg mayo at any cost from my cooking, this vegan ranch dressing sounds delicious and easy recipe to follow. Archana, I use silken tofu to make creamy akuri and choco desserts. Glad to have a new take on the silken tofu. Akuri and choco desserts! Wow, will check it up. What a good use of tofu in this dressing . Excellent innovative idea to create such s lovely dressing. Adding silken tofu in ranch dressing is such a nice and creamy idea. 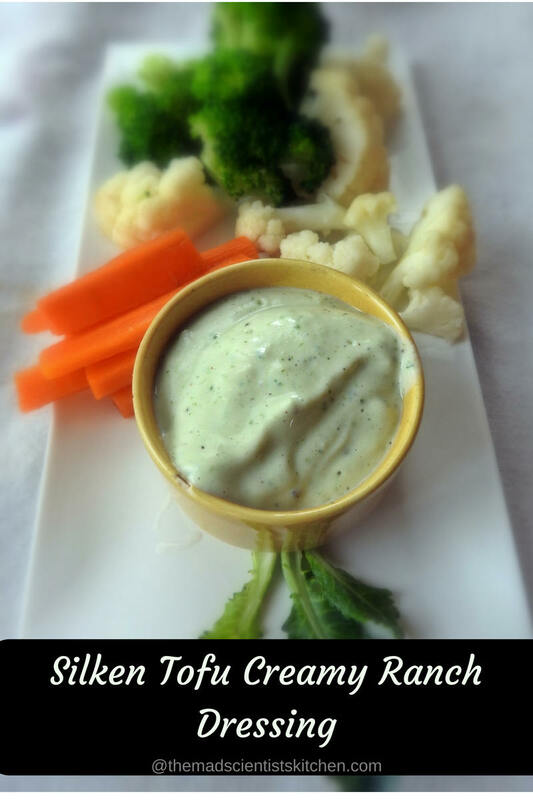 Such nice idea to use silken tofu to make the creamy ranch dressing. Nice click.. love this tofu based creamy dressing.